This card is a cashback card. 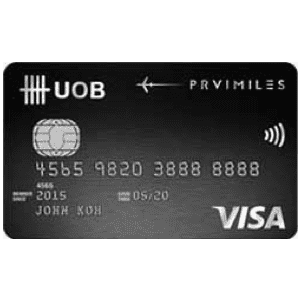 Essentially, its value proposition is similar to the SCB unlimited cashback card, in that it gives you cashback on all types of cc spending without any minimum spend required. 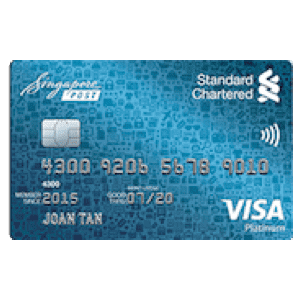 The difference here is that it is slightly more specialized:- - it gives 2% cashback on all SGD online spend and all mobile payments (Samsung Pay / Apple Pay / etc) and all contactless payments (Visa Paywave / Mastercard PayPass / etc). This is a very broad category which should cover most of your normal spending. 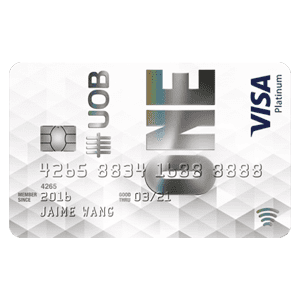 - it gives 3% cashback on all foreign currency online spend - for any other retail spend that doesn't fall into the above categories, you get 1% cashback. For most people, I believe the bulk of your spending will be on online shopping / eating in restaurants or cafes / shop at stores which most likely have a POS contactless terminal. For all these spending, you will likely be able to get the 2% cashback, which is mathematically better than the SCB Unlimied that only gives 1.5% cashback. The only drawback I see are certain transactions which won't qualify for the 2%, such as: - insurance premiums - monthly deductions (e.g. utilities / telco / etc.) 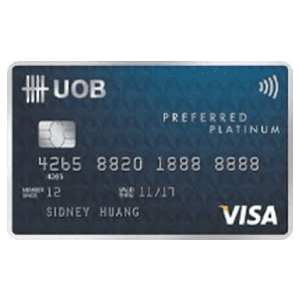 - shops which use magnetic swiping instead of contactless terminals For such examples like those above, you should then use the SCB Unlimited card. 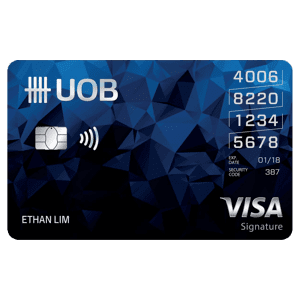 Hence, I see this card as being complementary to the Unlimited Card. It's my go-to default cashback card for almost all my usual retail spend when I go out dining / shopping with friends. The following transactions are not eligible for cashback: cash advances, reoccurring payments, tax refunds, tax payment, insurance premium charges. 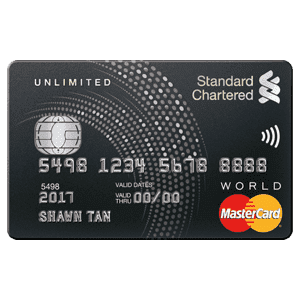 For full list, please visit Standard Charted Bank Spree Credit Card’s page here. For more credit card info, please check out this document. For more info, you can check out SCB Spree Credit Card’s page.